Derek Peth Had a Blind Date with Stephanie Pratt — and They Made Out! 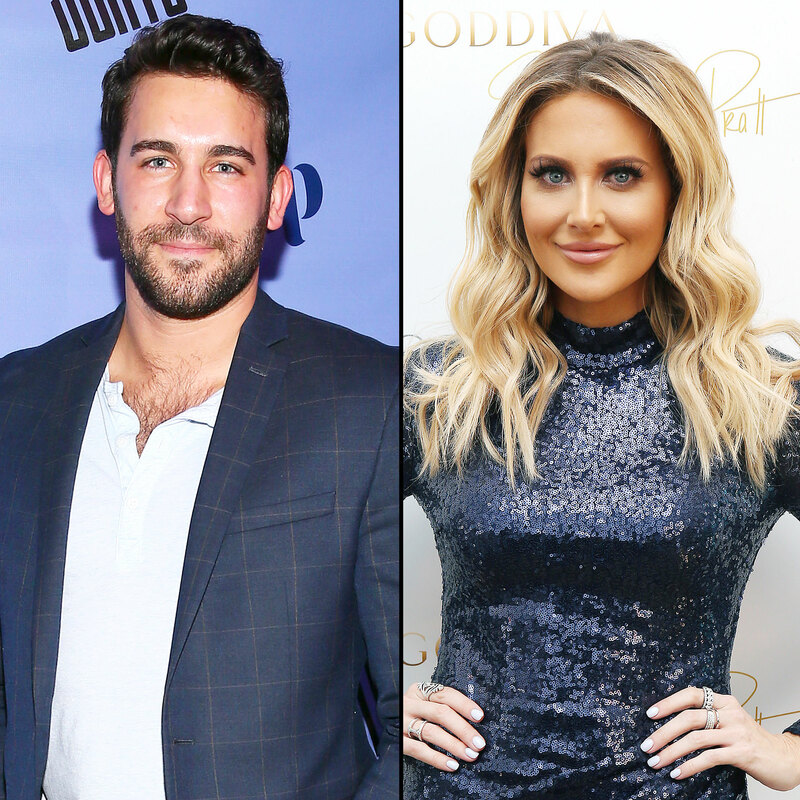 Reality worlds collided on St. Patrick’s Day as The Bachelorette alum Derek Peth met The Hills star Stephanie Pratt for a blind date arranged by Peth’s former costar Wells Adams. The assignation got off to a rough start, but it culminated in a makeout sesh! Adams, 34, explained the circumstances behind the date on “Pratt Cast,” the podcast he usually hosts with Pratt — though the 32-year-old was a no-show for the Monday, March 18, episode. Adams, who’s currently dating Modern Family star Sarah Hyland, told listeners he flew Peth, 31, in from New York City to Los Angeles after hearing his cohost gripe about her dating woes. Unfortunately, Pratt was nearly an hour and a half late to the brunch date. When she finally arrived, she told Peth that she had just gotten back from Hawaii and that Hawaii doesn’t observe Daylight Savings Time. After leaving the restaurant, the duo managed to get into a bar, even though Pratt had left her wallet in her carry-on bag. “She doesn’t have an ID, and it’s St. Patrick’s Day, so they’re really policing everybody, so she pulls up her Wikipedia page to show her face,” Peth recalled, laughing. Peth was previously engaged to Bachelor in Paradise costar Taylor Nolan, while Pratt’s exes include internet entrepreneur Julien Chabbott.